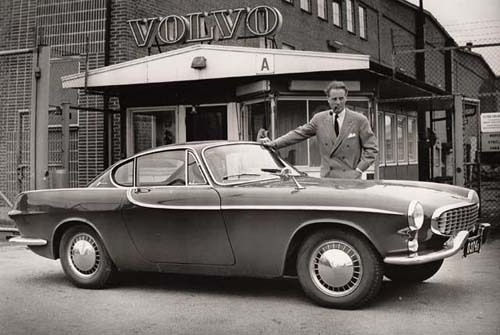 In 1957, the (then) new Volvo vice president, Gunnar Engellau, announced that he had stopped the production of the Volvo Sport P1900 because it was a poor quality Volvo, and not because it was a sports car. He also believed a sports car would be good for Volvo’s reputation in the important U S market. 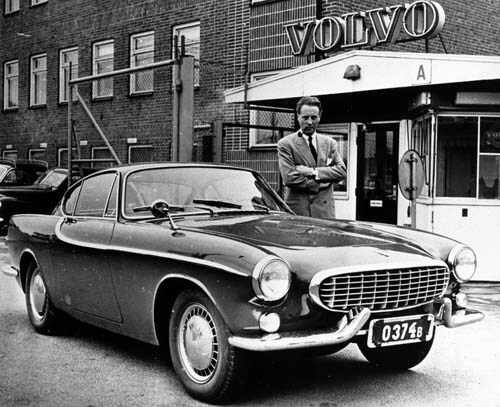 The man who really stressed that Volvo should make a new sports car was Helmer Pettersson, a consultant at Volvo. He had almost become idle after the shut down of the P1900. ” Why don’t we make a real sports car”, he wondered. In August that year, proposals from Italian car designer Frua were shown to Gunnar Engellau, who didn’t hesitate for a moment. He went straight for Pelle’s suggestion. ”I want this one” he said. ”We haven’t made that one”, Frua’s manager admitted, ”that is design of Pelle!”. When Mr Engellau heard this, he flew into a rage, since he thougt he’d been cheated by Helmer Pettersson. However he stood by his decision but it was Frua who was praised, not Pelle Pettersson. In May 1961 the first P1800 left the factory (in England). Lundby is a suburb of Gothenburg, Sweden. 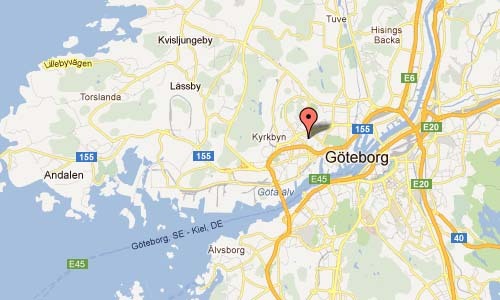 It is located in the central part of the Hisingen island, stretching along the northern shore of the Göta River. 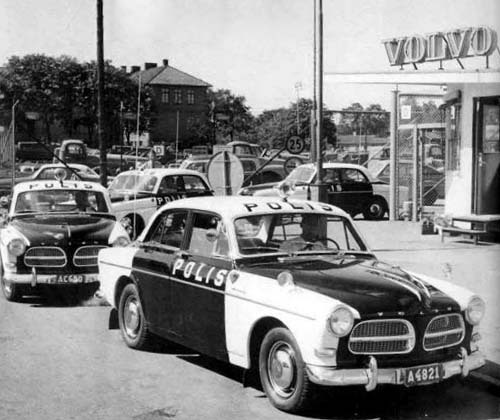 It is the original home of Volvo Cars and Trucks. 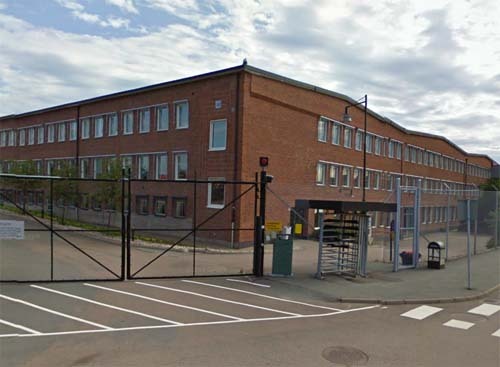 Today, Volvo Trucks and Volvo Penta are located here.